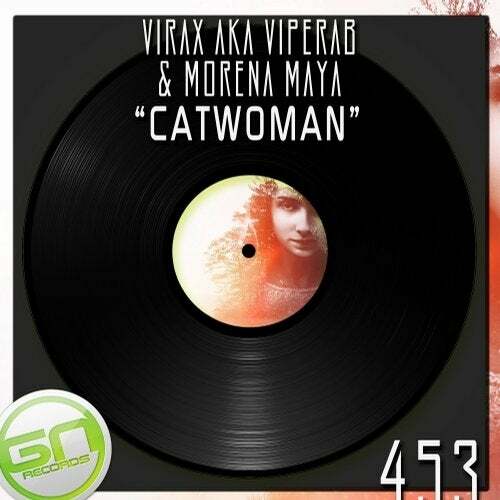 "Catwoman", is the new release by "Virax Aka Viperab & Morena Maya" for Green Nights Records. From humble beginnings they has risen to the forefront of electronic artists with an impressive musical CV and has become one of the most in demand artists internationally with a of club style that is everyone's favorite, the sky is the limit!. Amazing record working on several levels, "Catwoman" for sure! Send your demos from http://www.gnr2014.tk and will form a part of our team of producers. Style: Tech-House, Techno Underground, Deep House, Trance, Dubstep, Chillout & Downtempo.